Have you entered this week's cloth diaper giveaway? 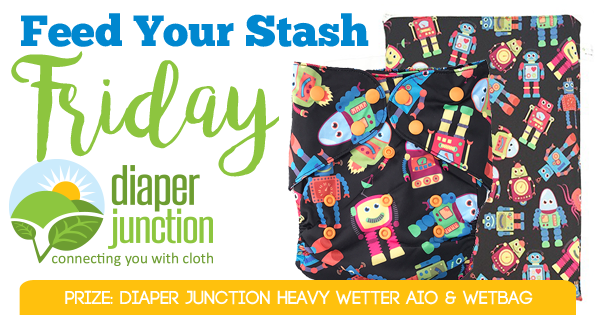 9/29/17 FYSF, Win a Diaper Junction Heavy Wetter AIO & Wetbag! This week we're giving fans a chance to win one of our FIVE STAR rated Diaper Junction Heavy Wetter AIO diapers and a wetbag! 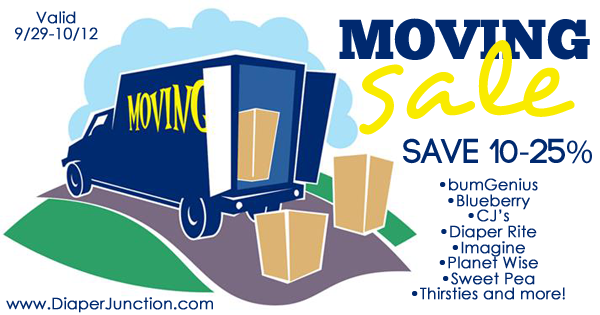 Did you know that we're moving? The actual move will take place on October 12th. In the meantime, we are running a sale to help lower our stock and make the move a bit easier on Ellen Starting now until October 12th you can save 10-25% on almost everything in store. Shop early for the best selection as we will not restock during this time. Click HERE to shop our MOVING SALE and don't forget that USA Shipping is FREE when your order totals $25 or more! 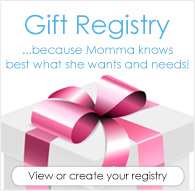 Use the embedded Rafflecopter form below to enter to win. Open to the USA & Canada only. Must be 18 years or older to enter. Winner will be notified by email and will have 7 days to reply and claim their prize. Cloth diapers are the best!